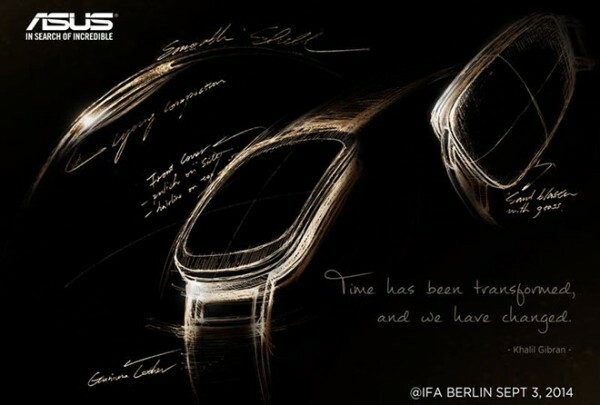 Apparently not to be outdone by Motorla and LG, Asus also decided to tease the audience a teaser illustrations on the theme of future smart watches that the company is going to show very soon, September 3 at IFA in Berlin. The first teasers of future Asus appeared on the company's page in social network Facebook. On the picture only the outline of the future device, which hint at the likely design of the gadget. The Device turns with rounded corners and, it seems, with a removable strap. In addition to the unique shape of the case (by the way, he's a little twisted), the device Asus should be allocated so that they can be controlled by gestures. Recall also that the company is betting on the mid-price segment. Watch in the end to obtain the price tag in the range of 99-149 dollars.